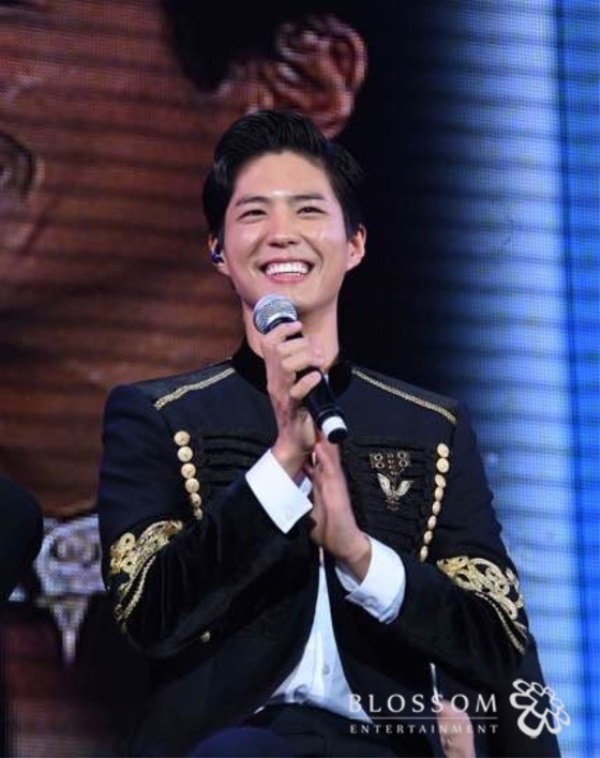 Park Bo-gum has been selected as the nation’s top celebrity in a list compiled by Forbes Korea. Forbes Korea released its annual rankings of the “Top 40 Power Celebrities.” The magazine picks top celebrities every year, based on criteria such as media exposure, TV appearances and specialty. Starring in the 2016 KBS TV drama “Moonlight Drawn by Clouds” as Crown Prince Lee Young, Park has gained both domestic and international popularity. 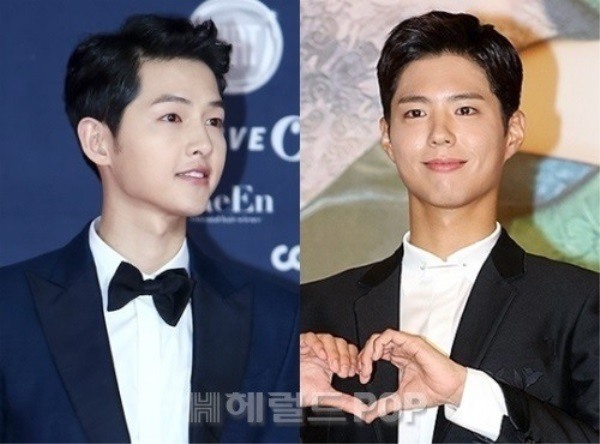 Song Joong-ki, who starred in the KBS2 hit drama “Descendants of the Sun” in 2016, made it to the list for the first time. Twice came in third, while EXO landed at the No. 4 spot this year. The boy group held on to the No. 1 spot for four straight years until last year.